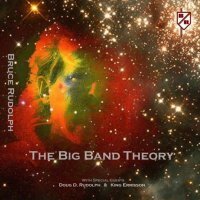 Check out these great jazz originals by Bruce Rudolph! Take It To The T.O.P. Take It To The T.O.P. is a salute to one of the great all-time horn-driven funk/fusion bands ever -- Tower Of Power! King's Ransom was written for one of the all-time great pioneering Conga Masters, King Errisson. King is featured on this selection on Congas. Waltz Of The Better Days was based on a chord progression written by Keith R. Wenger (Minneapolis, Mn) in 1971. 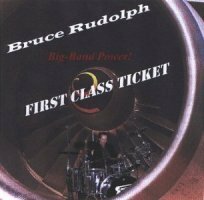 Bruce Rudolph wrote the rest of the tune to work with that progression in 1999.
wwuTTda FFunk was written for Bruce's son, Douglas Rudolph in 1999 and features him (Doug) doing "Beat Box".